Designed for high-output activities, the Arc'teryx Men's Phase SL Bottoms are a silkweight performance base layer that rapidly wicks moisture and stretches with your body. 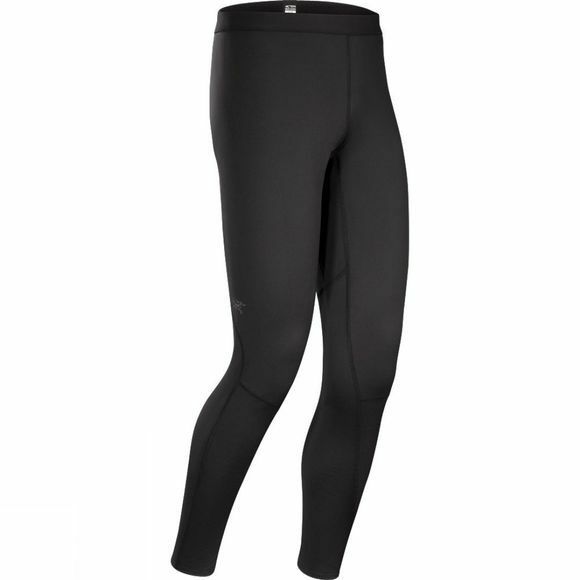 The Phasic SL polyester fabric provides speedy drying time, quick moisture transfer and improves overall comfort. Articulated patterning and a gusseted crotch provide freedom of movement, and flatlock seams minimise irritation.